Best deal in the neighbourhood price to sell! 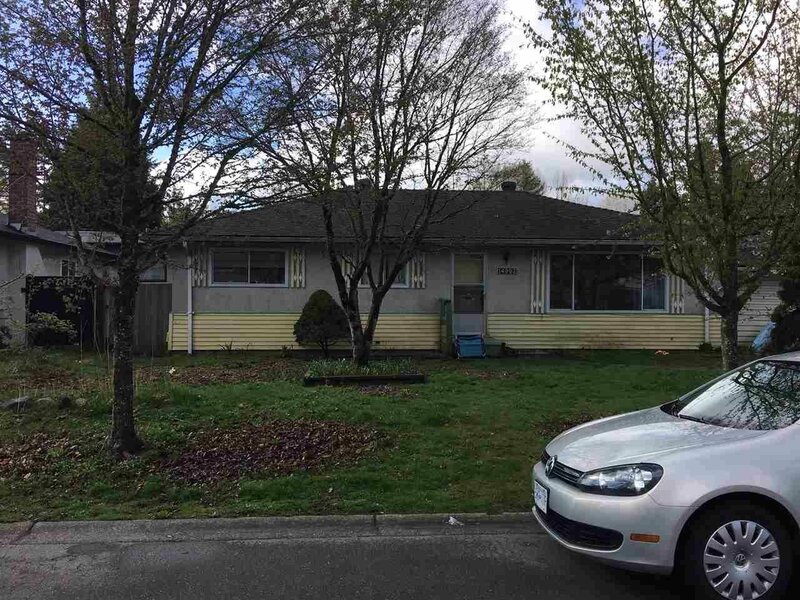 Almost 1600 sq ft. 3 bdrm rancher sitting on nearly 7200 sq ft sunny south exposed lot with lane access. High efficiency furnace, walking distance to both levels of school shopping mall and transit. A lot of activities going on in this area please check with the City of Surrey regarding development potential. Tenanted to nice tenants willing to stay. Month to month tenancy. All sizes and ages are approx. only. The Buyer should not rely upon the listing information without the Buyer independently verifying the information.